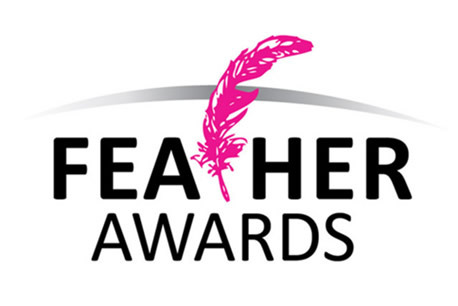 The nominees for the Feather Awards were announced today at a media event in Johannesburg. On the 14th of November the most fabulous awards ceremony will take place, and just like the past five years, we’re expecting nothing less than drama, fun and all things awesome. The nominees for the awards were announced today at a media event in Johannesburg. While some of the nominees such as The Guptas and Mandla Mandela couldn’t make the launch ( for obvious reasons), the venue was packed with some of Mzansi’s most loved celebrities, including new face of Legit Dj Zinhle, who looked stunning with her long blonde braids. Other celebs who attended were Criselda Kananda, Akhumzi Jezile and Hunk of the Year nominee Masego 'Maps' Maponyane.